The Symphony chair is a smart choice for the individual who needs comfort with a touch of style. 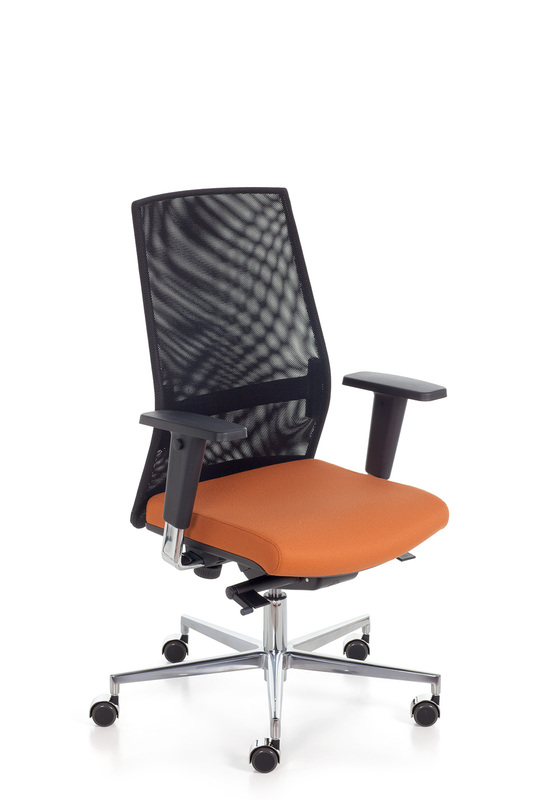 Adjustment buttons and levers are tucked into the chair, giving a clean and seamless look. 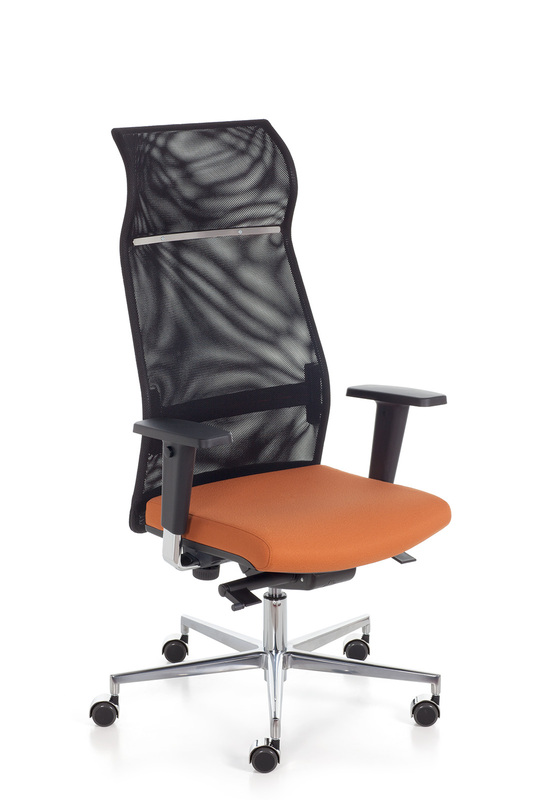 A contoured mesh back provides breathable comfort, available with or without headrest. Synchronized mechanism, adjustable lumbar support and adjustable arms allow to customize your level of comfort on the base of your needs. Symphony chair is available also with black painted arms and five star nylon base.